Flying past the quarter-century mark and making a fearless leap into its 26th year, FALLS FESTIVAL has just announced an all-star line-up landing on Australia’s heartland, with artists from across Australia and around the world primed to transform our rolling natural amphitheatres and inner-city stages this Summer. 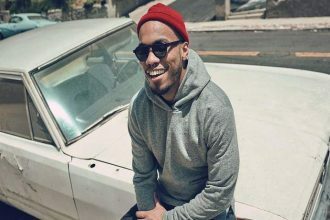 Headlined by Anderson .Paak and The Free Nationals, click on the photo above to see who else will be joining them. Sit Down. The Splendour in the Grass Line-Up For 2018 Has Been Revealed! 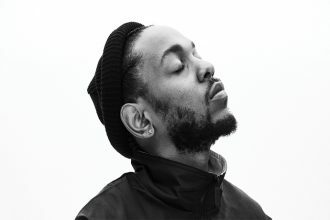 The line-up for the country’s biggest music festival has been announced and will be headlined by Kiwi singer-songwriter Lorde, indie heroes Vampire Weekend and rapper Kendrick Lamar. Check out the complete line-up right here. 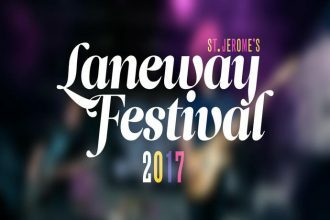 Promoters for 2017’s St Jerome’s Laneway Festival have announced the full musical line-up and will feature a variety of homegrown and international cross-genre acts, spread across multiple stages throughout the popular one-day music extravaganza. Check out the line-up NOW! 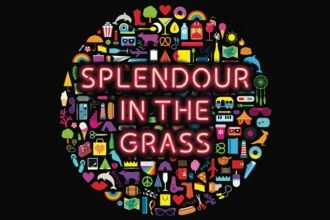 The Splendour in the Grass Line-Up For 2016 Is Here! This year’s Splendour In The Grass line-up has been announced and it’s a year that shows a handful of significant comebacks. Long-missed Australian outfit The Avalanches, responsible for “Since I Left You” will play together live for the first time in years. International headliners include The Strokes, The Cure, James Blake, Sigur Ros, The Kills and At the Drive-In. Click the pic for the entire line-up and get ready to be excited! The dates this year are July 22–24, and it will again be held at the North Byron Parklands.